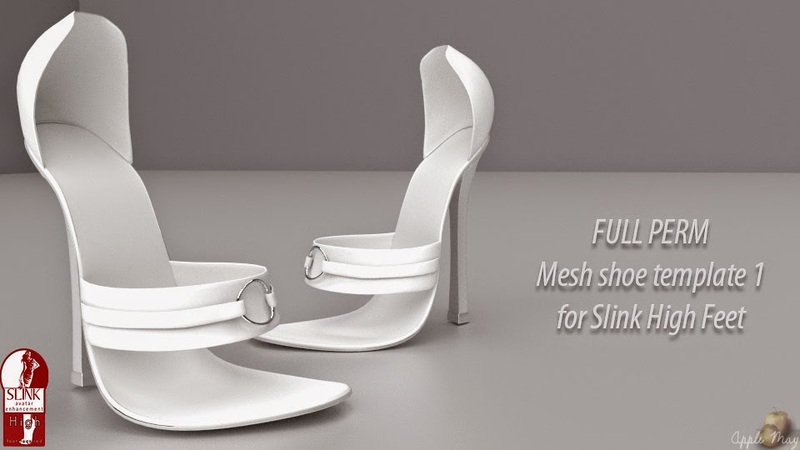 New (non exclusive) Mesh Heel Template 1 now available on the marketplace. 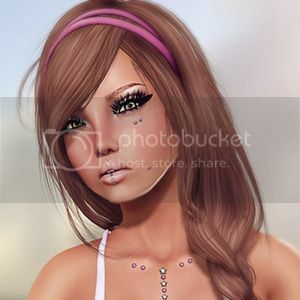 This shoe model features 8 faces for easy HUD creation or hide certain parts while keeping others visible to make your shoe unique! 10L Gacha Machine for December!